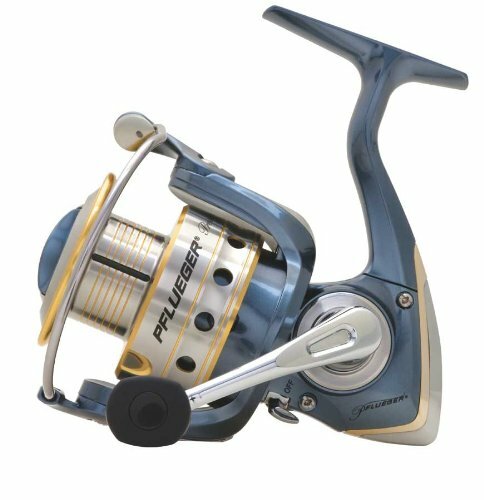 Are you looking for the market’s best saltwater spinning reels? We’ve done all the homework for you. 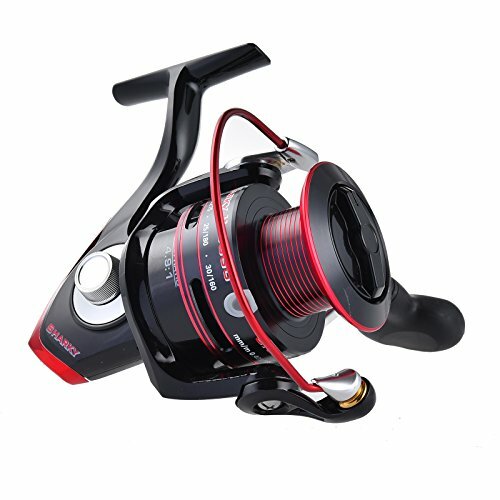 We’ve scoured the web for detailed reviews on the best selling and best quality reels in the market today. We have also broken them into two groups. The first is for people looking for the best bang for their buck, and the second is for people who feel money is not a factor. 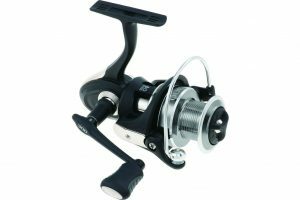 So if you’re in the market for new saltwater spinning reels, take a good look at the following makes. 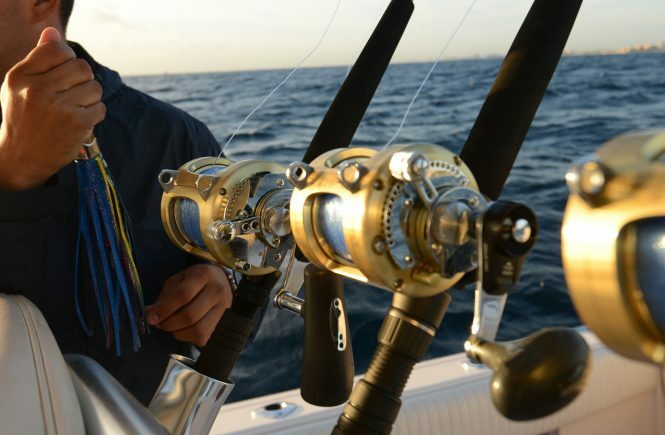 Why You’d Buy One: Okuma’s live bait feeding system. 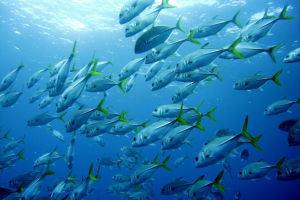 It means fish will really grab your bait and run, without you feeling any sort of drag. Best for lightweight fish. This is obviously not a heavy duty real, but it’s great for an affordable answer to lite use. Why You’d Buy One: The aluminum and graphite build gives you an amazing quality-to-weight ratio. 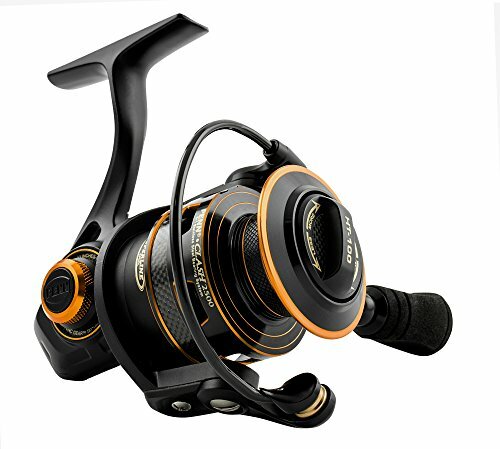 You’re going to be able to do a lot more with this than other reels in this price range. 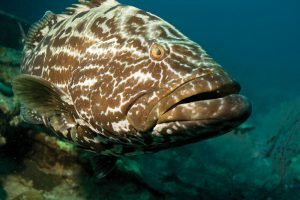 It’s composition also gives you a great feel for the fish at all times. It’s perfect for small fish, with lots of room for finesse. Why You’d Buy One: This is quite possibly your best bang for the buck in this price range for people looking at larger fish. It’s lightweight, and its owners enjoy the sky high drag limits. It’s affordable but doesn’t feel cheap. 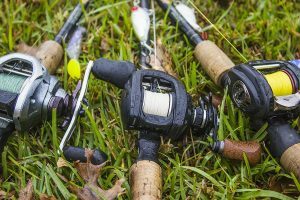 Why You’d Buy One: Ugly Stik users know what they’re going to get. This model isn’t built to be smooth, but it is built for power. 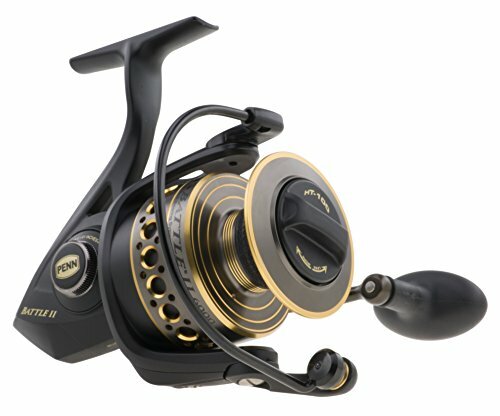 You might find it a bit jerky, but if you can get past that, you have a very strong and fast reel for its price point. 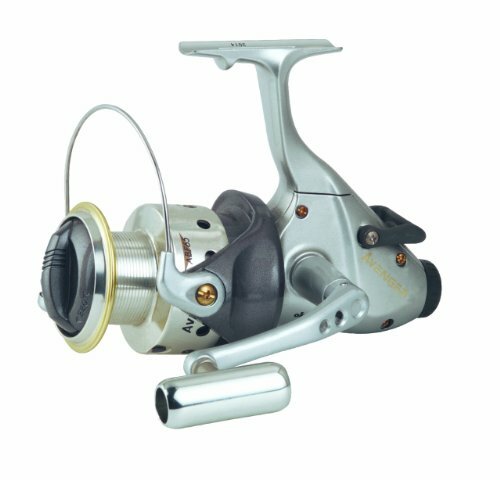 Why You’d Buy One: If you were to choose just one saltwater spinning reel to buy on the market right now, or just one as a gift for somebody, this is the one. Its combination of versatility and durability means any serious saltwater angler would appreciate the quality here. It is universally reviewed as one of the best on the market right now. 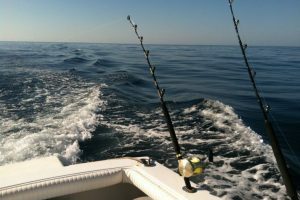 Why You’d Buy One: 250 yards of capacity for 10 lb monofilament means this is a reliable high performer for big fish in saltwater. It’s a heavy reel, and it feels like a heavy reel. So it feels like you’re holding something substantial and of high-quality. Which you are. 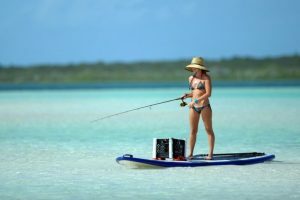 Why You’d Buy One: Most experts point to this as a brilliant freshwater real, but a lot of users are loving its dependability on salt water. 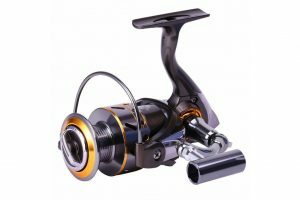 Pens reputation for high standards and high-quality means this is one of the most trusted names in saltwater spinning reels. Why You’d Buy One: Again, a lot of experts point to this one for freshwater, but we’re hearing great things from users who have taken it on saltwater. 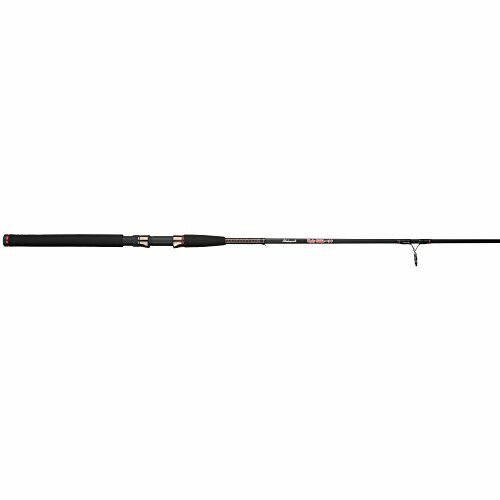 The manufacturers claim that it is saltwater approved, and the stainless steel shaft speaks to its overall quality. And 10 ball bearings means you’re going to see incredibly smooth action. 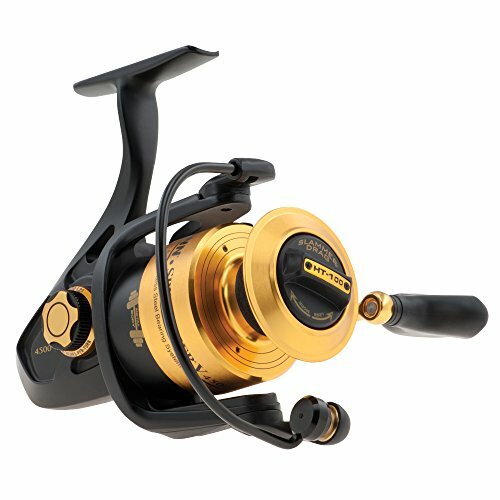 Why You’d Buy One: This one doesn’t do as well with big fish and big water as the other reels we listed. 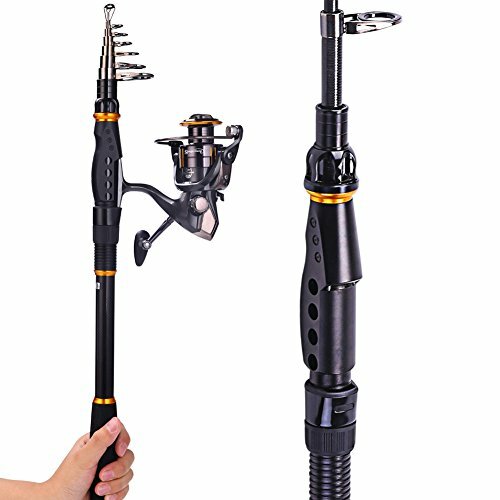 Its telescopic design makes it easy to travel or to store. Also, it’s made of 99% carbon fiber, so it’s got a decent amount of strength to it, as long as you’re not overly ambitious in what you try to reel in with it. Why You’d Buy One: This has an incredibly comfortable feel to use. The ergonomically designed grip lets your fingers rest comfortably before you snap them into action. It’s also made of high-quality materials with the body being made up of carbon fiber and piano porcelain. Did we miss anything? 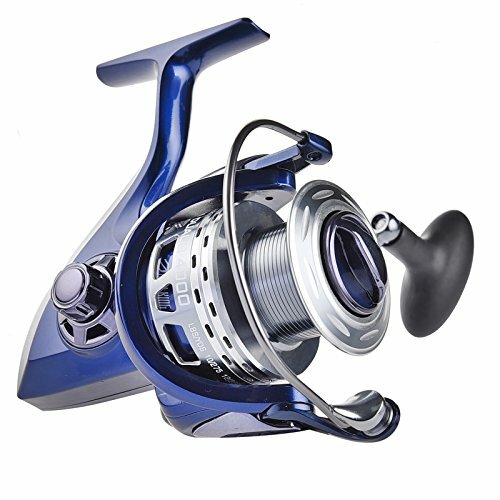 Have you had great success with any saltwater spinning reels you would like us to talk about? We would love to hear from you. 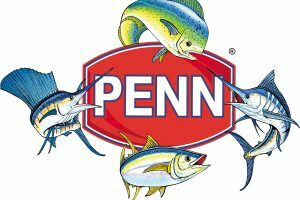 I have had Penn Reels my entire 70 years. But never a Spinfisher 10,500 it’s a true Heavy Duty work of Art !! I mounted it on a twelve foot Penn Prevail Surf Rod it’s a Killer set up!! Some recommended products may use affiliate links. 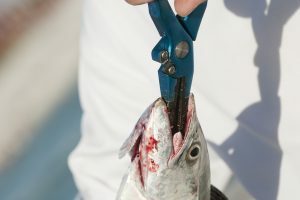 ReelSaltWaterFishing.com is a participant in the Amazon Services LLC Associates Program, an affiliate advertising program designed to provide a means for sites to earn advertising fees by advertising and linking to Amazon.com. Amazon and the Amazon logo are trademarks of Amazon.com, Inc or its affiliates.